Congratulations you’re moving to one of the best places on earth! Moving to a new city is an exciting time, but it can also present a number of challenges. 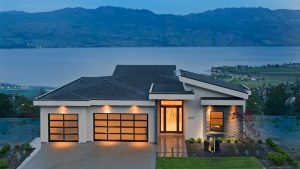 That’s why our Kelowna real estate team has put together this handy Kelowna Relocation Guide to give you the inside scoop on all things Kelowna. 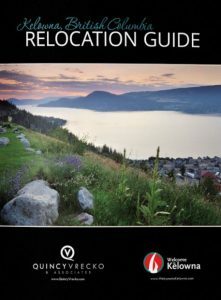 Whether you’re thinking about moving to the city, or you’ve been here for a while already, our Relocation Guide contains a wealth of resources to help make the transition to living in Kelowna a smooth one. In it, you’ll find all of the practical information for things like setting up utilities, information about schools and the location of public services. And, of course, we all know there’s so much to do in the Okanagan, so the Relocation Guide also includes information on shopping, outdoor activities, cultural attractions and other local highlights. 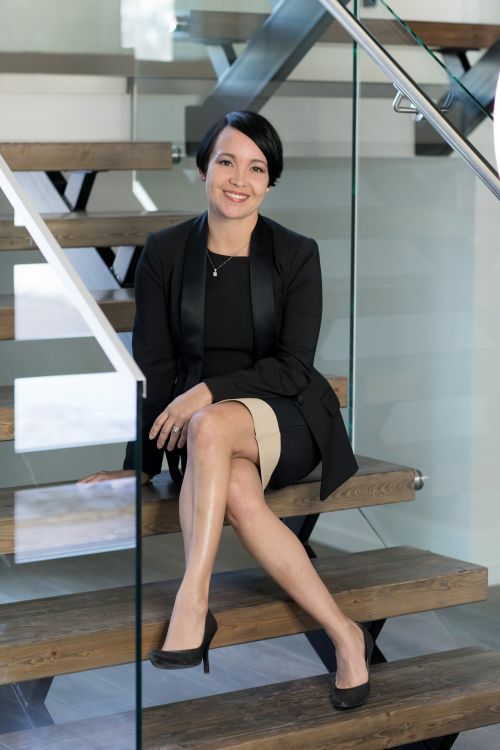 At Quincy Vrecko & Associates, we love our city, and we’re passionate about sharing our knowledge to help our clients live life to the fullest and experience everything Kelowna has to offer. 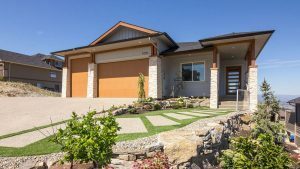 The Okanagan Valley with its lakes, mountains, climate and fabulous lifestyle is quite possibly the best places to live in Canada. 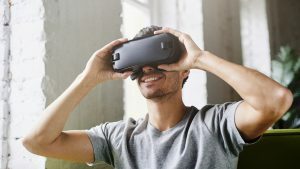 Quincy Vrecko & Associates offers Virtual Tours of homes that can be viewed in our office or at your home. It provides a fast and effective way to tour many homes in a short period of time.